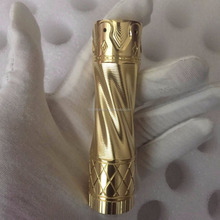 Purge Mods King 20700 BRASS USA . 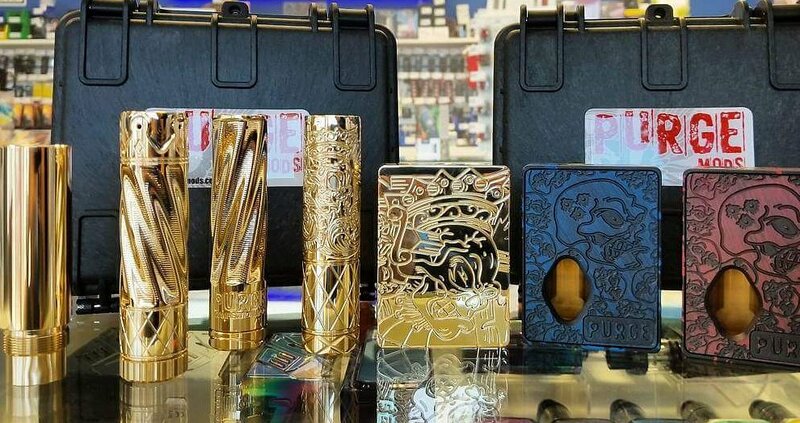 The 20700 King Mod by Purge Mods is one stunning looking piece of hardware. 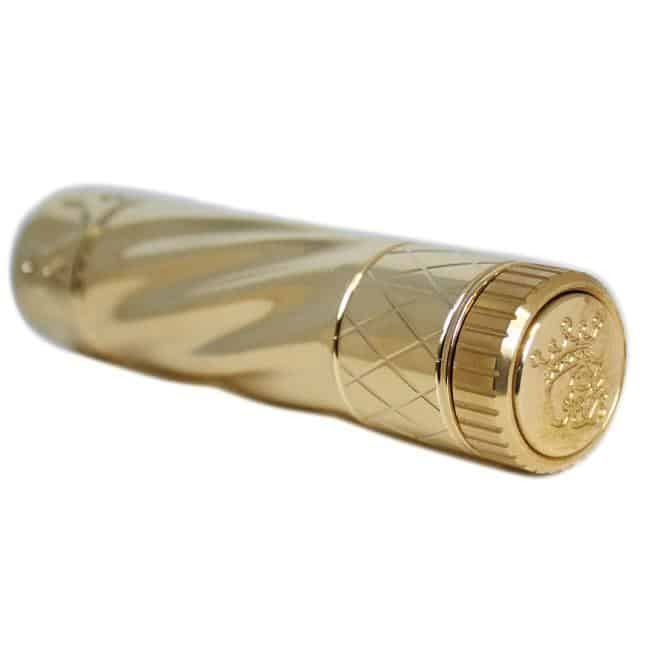 The mod is a hybrid design and features the twisted effect on the body of the mod with some exquisite CNC machine work. This mod features the unique " twist " design from the Twizted mod and is 20700 and 18650 compatible with an 18650 adaptor included. The threading on each mod is flawless and they are weighty too, this mod oozes high end quality. This mod comes with a rugged, hard shell carry case.